A little over five years ago, I created my very own Wakanda. In one of those preparation meets opportunity moments, I had the opportunity to bring 80 people that exemplify African Diaspora excellence to Equatorial Guinea, a small, Spanish-speaking country in West Africa. As in the film, there were problematic pieces of that moment including my own T’Challa feelings of not feeling fully ready to step into that kind of power, but through it all I saw the possibility that a new paradigm could exist where people saw the relevance of connecting to Africa whether they were third generation Nigerian American or the Texas born descendants of slaves. This flicker of light, a collective that would become “The Afropolitans”, would turn out to be a type of foreshadowing for the very moment ushered in by Marvel’s Black Panther. The moment when Pan-Africanism stepped out of the world of the “Hotep” in our modern construct, and into the mainstream. There was a time, not long ago when rocking so called “African clothes” (dashikis, Ankhs, etc), giving thanks to your ancestors, and wanting to go “Back to Africa” were tell-tale signs of being a Hotep one of the most vilified names to be called in the black community. Originally meaning “I Come In Peace” and born of Black Nationalism in the 1960s, Black Twitter and the internets have seen the word devolve into a catch all phrase for feaux-Afrocentricism usually steeped in patriarchal masculinity, homophobia, and oddly enough a proclivity for dating outside one’s race. For an education on why this is so peep Damon Young of Very Smart Brothers article here in The Root. Up until very recently, the “Hotep” trope was the dominant (although not necessarily representative) image of African-Americans who are Pan-Africanists. 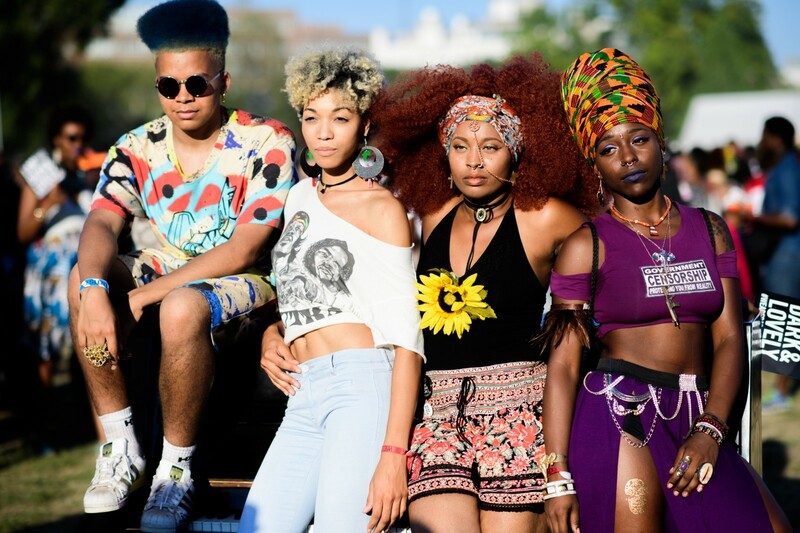 Afropunk as a cultural force extending beyond the event, began to mainstream a broader swath of people interested in connecting to their ancestral homeland evidenced by the fashion and music on display at the festival and ultimately with the festival’s debut in Johannesburg, South Africa on eve of the first day of 2018. With this slow rise of a new Pan-Africanism came it’s critics, the “Black America is Appropriating Africa” police. 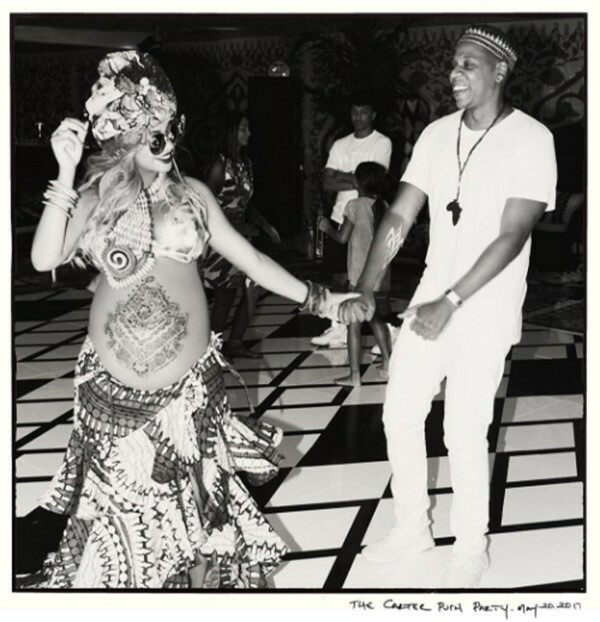 For evidence of this check out Zipporah Gene’s piece for Those People or Damola Durosomo’s piece for OkayAfrica on the perceived challenges of Beyonce’s push party. A rise that quite frankly is misinformed and generalist in its assessment of why black people in America are moving in the direction they are and is problematic in its focus. As you can tell, I completely disagree on the idea that Black people can appropriate other black people — you can read more on my thoughts on this in a vintage blog post I wrote on why I keep the “African” in my “American”. Enter Marvel’s Black Panther and the mythical kingdom of Wakanda (rooted in the Mutapa Empire of Zimbabwe) in the midst of a slow churning cultural transformation. 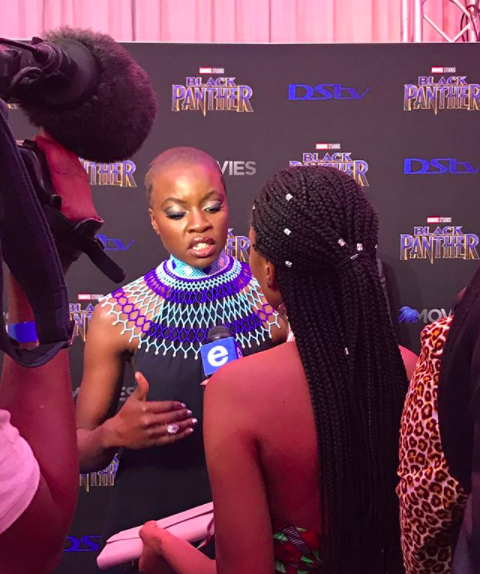 I had the fortune of attending Afropunk in Johannesburg and the South African Premier of Black Panther, replete with Lupita Nyongo, Danai Guerrera, John Kani, and Connie Chiume. Attending the latter was probably up there in the top 10 moments of my life. To see this film, in this moment, doing the work I feel I was destined to do was both earth shattering and a great time to be a listener. 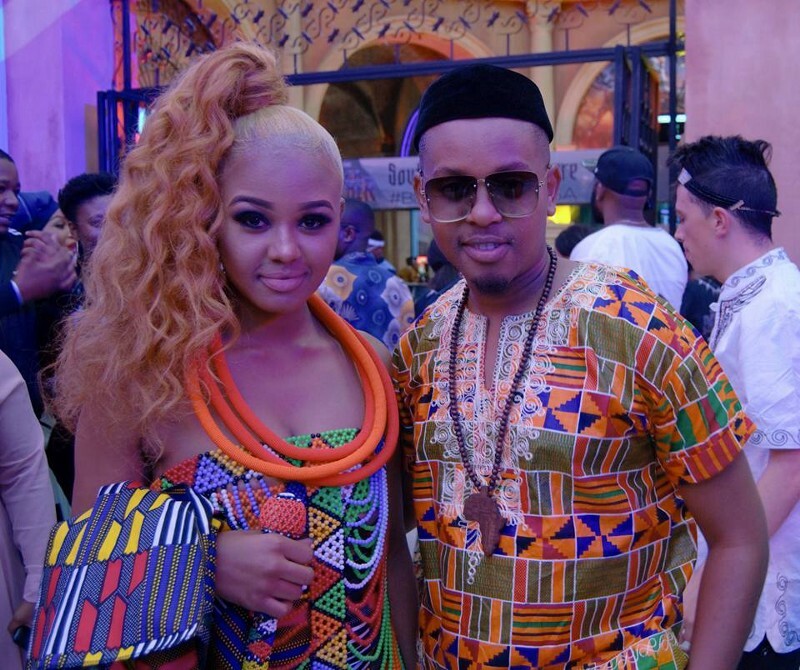 South Africa is the home of the Xhosa and Zulu people, which much of the language in the film is based in so you heard the murmurs of “will they get the language right”, or “why not a South African lead”, etc., in the halls of the theatre. I could feel the passion and expectation that came with the release of this film, even before the cast had the chance to give their remarks to the audience. 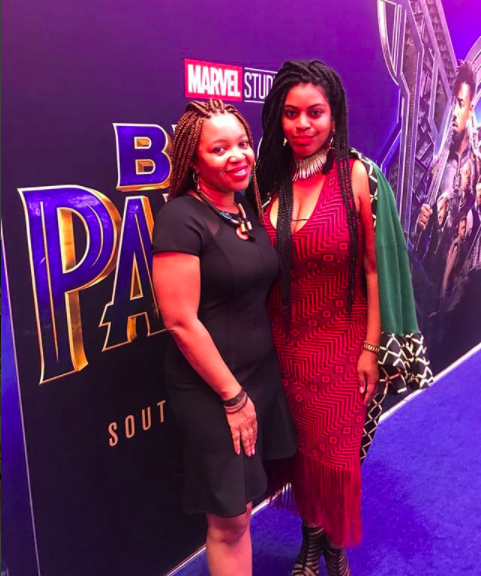 I cried 55% of the movie, feeling overwhelmed by being on the continent to see this film, reflecting on the journey I had really started in a conference room in Equatorial Guinea, and having steeped myself in both worlds for much of my adult life — I personalized this story to the fullest. 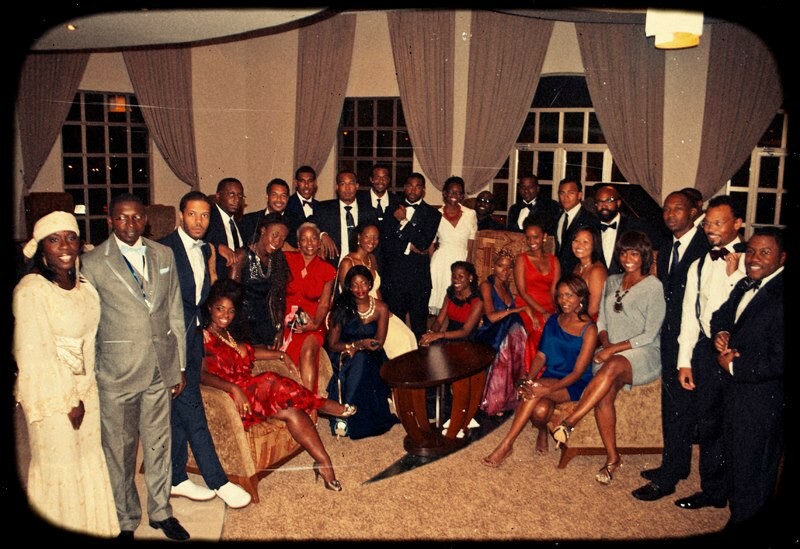 “The LE-VELS!” was something repeated over and over again in the lobby by many of the attendees of the screening that night, accompanied by the very South African expression “Yoh!”. We were all in sheer wonderment by what Ryan Coogler and his team accomplished and used these expressions to try and capture the thought and sentiment the film inspired in each of us as we walked out of the theatre. 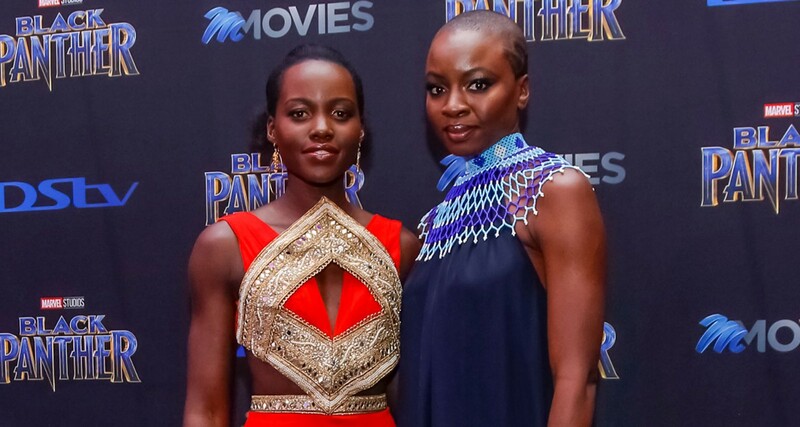 In the days that followed, in many a Whatsapp and Instagram chat group, I began to unpack Black Panther and its themes with friends in South Africa, Kenya, Ghana, and Nigeria. From the place of the African woman, to the African-American/African convo, to displacement, to tech, to the role of the “colonizer” we dissected, discussed, and most importantly planned — we all felt a call to action. It is time for us to re-establish Pan-Africanism in a modern context. Whether through travel, the exchange of ideas, creative collaborations, technology, or innovation — going back to Africa and re-establishing our bonds is no longer the realm of the “Hotep”. For me, living in Africa at once brought the reckoning of being a descendent of slaves, the pride of being a beneficiary of my ancestors resilience through that experience, and the frustration of separation from traditions that are much needed in our families, but also the bypassing of some of the tribal and ethnic conflicts that are preventing some of my counterparts on the continent from truly flourishing as they should. Living in Africa at this very moment has got to be one of the greatest decisions I’ve ever made. 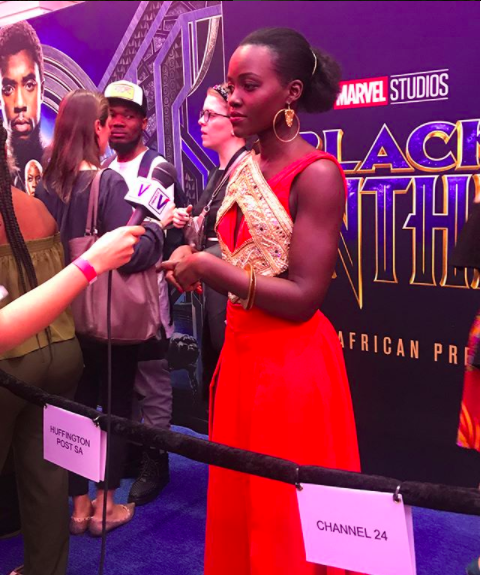 It allows me a window into all worlds of Wakanda and provides the context and connectivity required to be a thoughtful convener in the modern age. On my 15 hour flight to Atlanta and with that good in-flight Wifi (shout out to Delta Airlines) I began to look at Black Panther’s impact in America, my country of birth. Meme after meme, Instagram post after Instagram post, I saw something I had hoped to see my entire life — us being proud of who we are. Us being energized by the power that lies in connecting to who we are both as descendants of enslaved Africans brought to America and as descendants of the Africans whose traditions, intelligence, and advancements were represented by the mythological Kingdom of Wakanda. 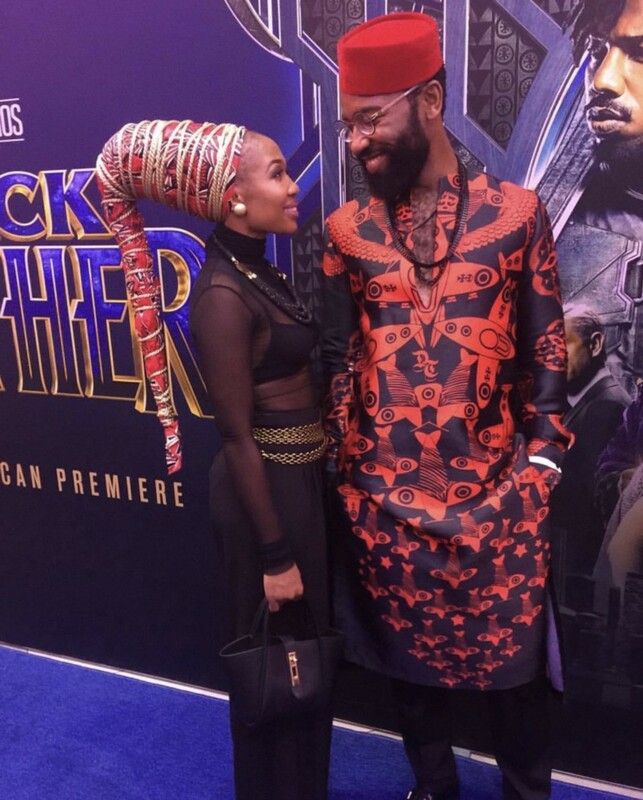 As I sat in the theatre watching Black Panther for the second time with my nine year old son, I listened with pride as he was quick to point out which scenes looked like South Africa and how the Jabari’s sounded Ghanaian to him (his closest point of reference although I know they were Naija) and how those blankets looked like they were from Lesotho. I shed tears again at the opportunity before us. It is rare that a superhero movie calls us to be superheroes, and that a billion dollar Hollywood franchise so aptly taps into our story. P.S. It’s only right that I use this time to invite you to “Wakanda”. TSTMKRS just launched the world’s first culture-driven experiences marketplace. It’s a tech-driven platform that let’s you explore African cities with the insiders. We are in private beta and could really use your feedback. You can sign up for an invitation code at beta.tastemakersafrica.com and please do tell us what you think! Founder @tstmkrsafrica. DJ @sasyrae. Agriculture nerd.